Happy Birthday to Tom Hardy, who celebrates his big 4-0 today. 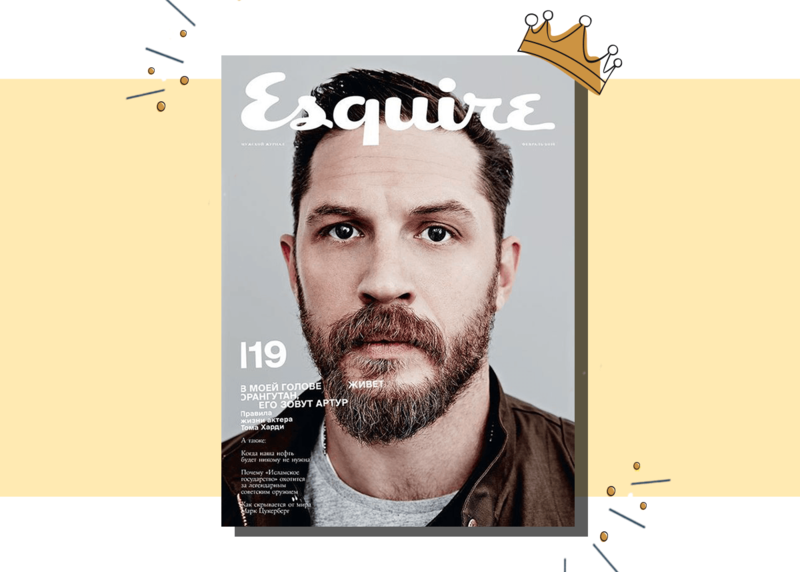 Naturally, the Brit heartthrob still looks fantastic thanks to his rugged good looks and charming swagger, which have allowed to play an array of brutish anti- heroes such as the Kray twins, Charles Bronson and The Revenant’s John Fitzgerald. In 2015, Hardy took over the role of Max Rockatansky from Mel Gibson, in the most recent installment of George Miller’s franchise, Mad Max: Fury Road. Playing the mysterious road warrior with a powder keg of accompanying rage and abandon, it is now hoped Hardy will return to the outback, with rumours abound that he has agreed to two more sequels.